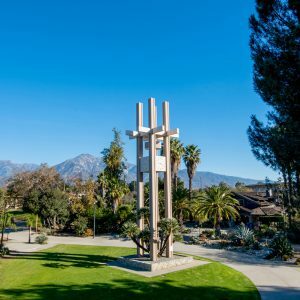 U.S. News and World Report names Pitzer College among the country’s best liberal arts college and most innovative schools in its new 2019 Best Colleges rankings. 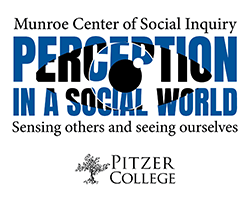 Pitzer College’s Munroe Center for Social Inquiry (MCSI) 2018 speakers series, “Perception in a Social World: Sensing Others and Seeing Ourselves,” will illuminate what it means to be social and sentient in today’s world. Throughout the semester, prominent speakers from a range of disciplines will explore our evolving understanding of social perception. Pitzer Mailroom Supervisor and alumna Kathy Kile ’97 spent 28 days this summer volunteering in Hue, Vietnam, where the College hosts a summer study abroad partnership with Hue University. 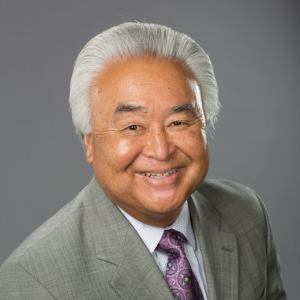 Following a competitive national search, Pitzer College appoints J. Michael Segawa as its new vice president for student affairs. 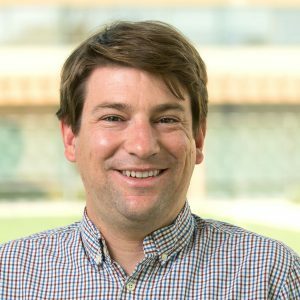 The National Science Foundation has awarded one of its most prestigious grants for early-career faculty to Associate Professor of Chemistry Aaron Leconte. 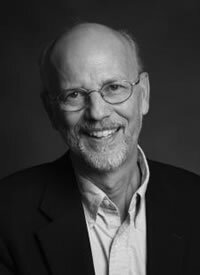 Char Miller ’75 teaches in the Environmental Analysis Program at Pomona College. 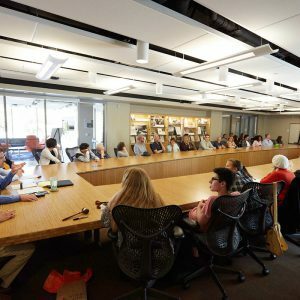 In this piece for the Spring/Summer 2018 Participant, he writes, "My first brush with the life-threatening nature of western wildfires came on a sizzling-hot day in October 1973." 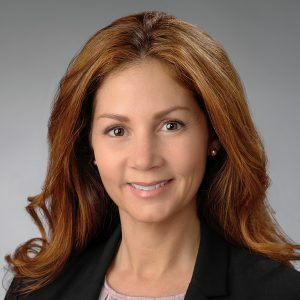 College names Laura Troendle as its new vice president of administration, finance and treasurer. 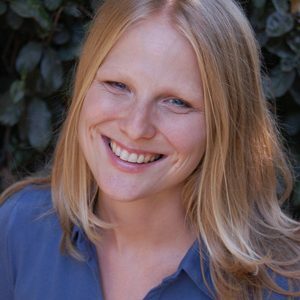 She begins the post on July 23.